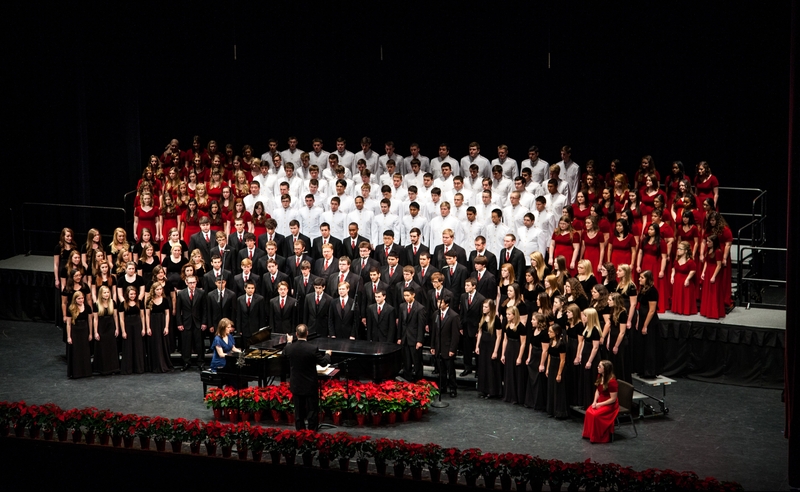 Over 1300 students participate in the bands, choirs, and orchestras at Texas A&M. Howdy! Welcome to the Department of Music Activities at Texas A&M University, College Station. 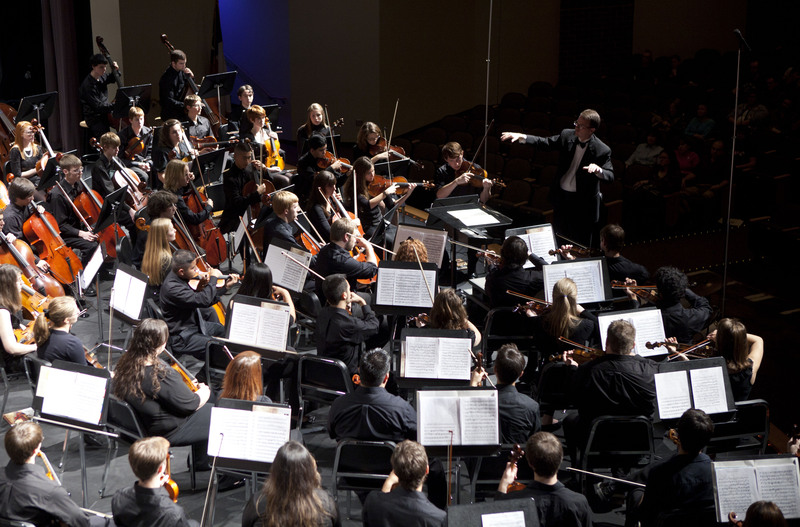 The department serves over 1300 students each year and offers them opportunities to participate in a wide variety of musical activities while allowing members time for their studies and other interests. 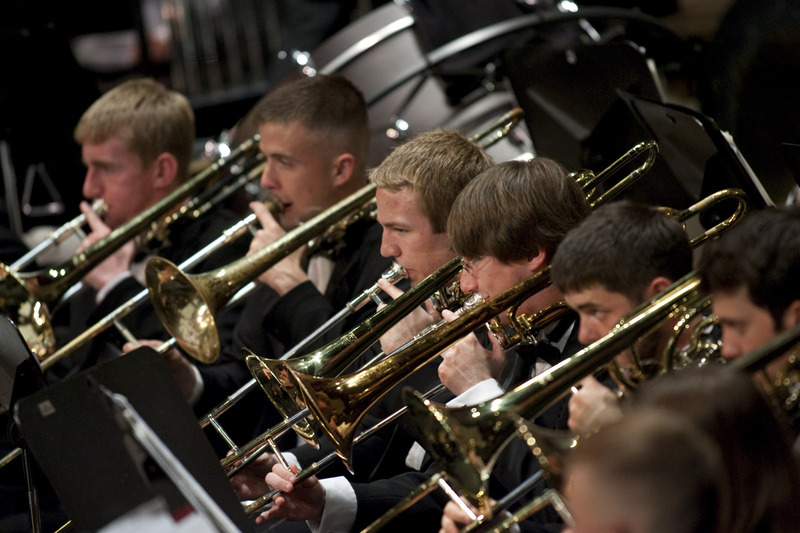 Within the department you will find opportunities to perform outstanding music on formal concerts, travel overseas and march intricate drill for 105,000 fans. 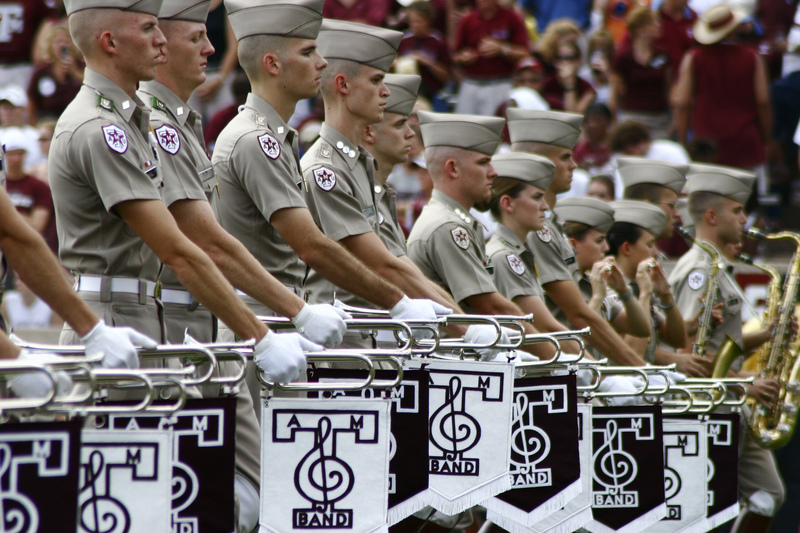 If you are a musician at Texas A&M University, we have a place for you. Please browse our ensembles page. For more information about each ensemble, click on the link to be taken to that ensemble’s website. If you have any questions, please contact the appropriate staff listed on the staff page. Our new John D. White ’70 – Robert L. Walker ’58 Music Activities Center is now under construction! Follow the progress on Twitter – @TAMUMUSA .